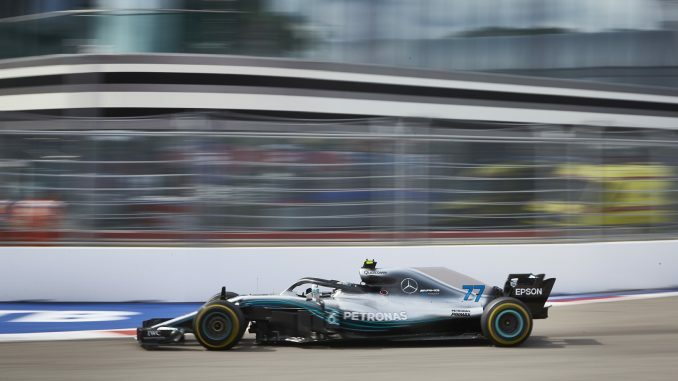 Valtteri Bottas set a new track record to beat teammate Lewis Hamilton to pole position for tomorrow’s Russian Grand Prix in Sochi. 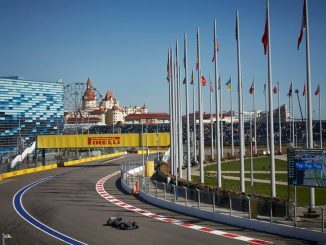 The Finn, who took his first F1 race win in Russia last year, posted a time of 1:31.387 to maintain his record of never being outqualified by a teammate at this track, with Hamilton running wide in the middle sector on his second flying lap. Ferrari never really looked like challenging the Mercedes cars for the front row, while Kevin Magnussen was the best of the rest, putting his Haas on the third row alongside Force India’s Esteban Ocon. Sergey Sirotkin was pushing towards the end of Q1 as he tried to put his Williams into the second part of qualifying, but the Russian spun at his home track, leaving both of the team’s cars in the bottom five. 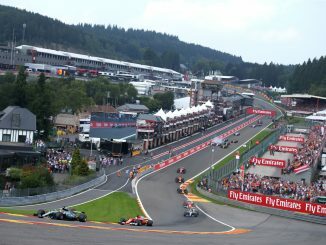 Although the Red Bulls, Toro Rossos and Fernando Alonso will all start at the back due to engine penalties, all five took part in qualifying, with the Red Bulls and Pierre Gasly making it through to Q2. However, the trio stayed in the garage throughout Q2 along with the Renault’s who saved their tyres and ensured they have a free choice of tyres for the start of tomorrow’s race. 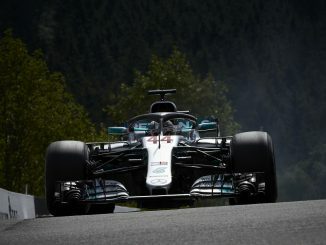 The cars immediately in front of the Renaults will be starting on the hypersofts, but Mercedes and Ferrari managed to get through to Q3 using the ultrasofts, meaning they’ll start on slower but more durable tyres than the rest of the top 10. *Ricciardo, Verstappen, Hartley, Gasly and Alonso will start at the back of the grid due to engine changes.